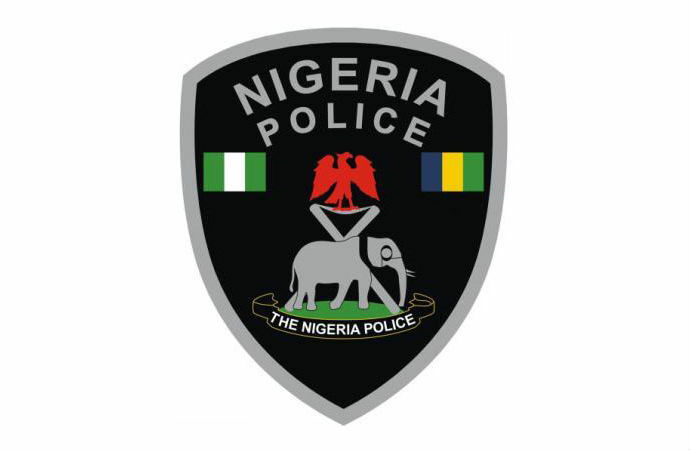 Police confirm abduction of Nasarawa lawmaker’s mother, sister – Royal Times of Nigeria. The Nasarawa State Police Command has confirmed the abduction of the mother and sister of a lawmaker in Nasarawa State, Kassim Mohammed-Kassim. Mohammed-Kassim represents Akwanga South in the Nasarawa State House of Assembly. The Public Relations Officer for the command, Kennedy Idirisu, confirmed the abduction on Sunday in Lafia, the state capital. According to him, the gunmen stormed the residence of the lawmaker at Angwan Yara along Moroa in Akwanga Local Government Area at about 8p.m. and shot repeatedly before capturing the two women and whisking them away. He said that the police are collaborating with the vigilante group in the area to locate the victims. “As we speak, our men are already combing the areas in search of the victims and to apprehend the perpetrators”, he said. He, however, appealed to members of the public to assist the police with useful information that could lead to the rescue of the women. Meanwhile, a family source who preferred to remain anonymous said the abductors had contacted the family and demanded a ransom of N30m. Efforts to get the lawmaker’s reaction were unsuccessful as he could not be reached on his mobile phone.